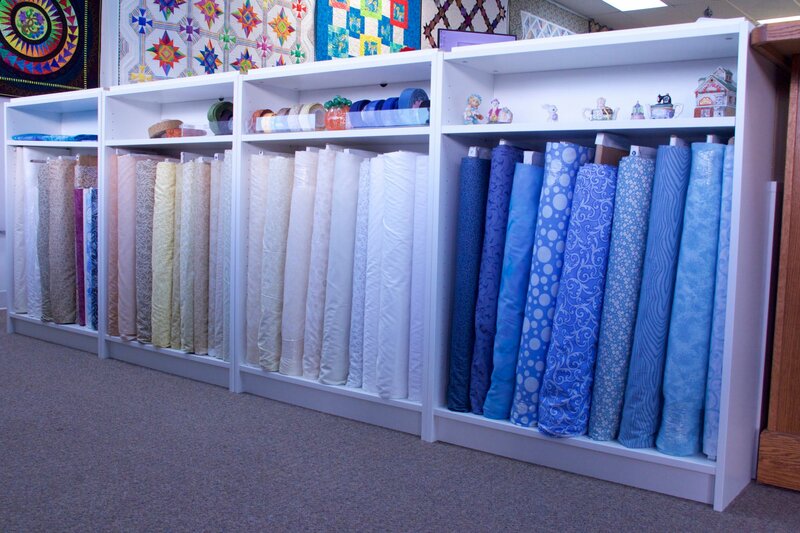 Our Studio offers several wide backings for your quilting project. 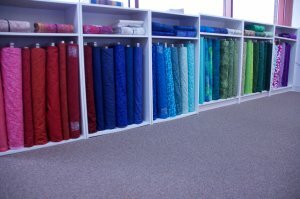 We offer over 160 different fabrics to choose from. 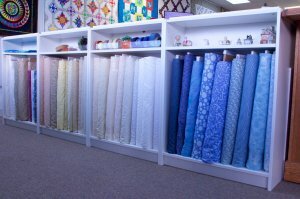 The Glide thread is great for quilting. 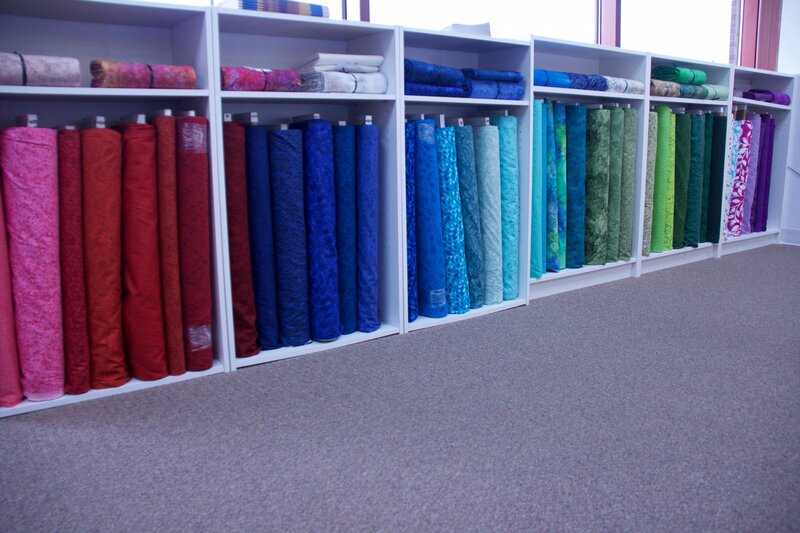 Rich colors in a wide variety of tones and hues will complement any quilt top. 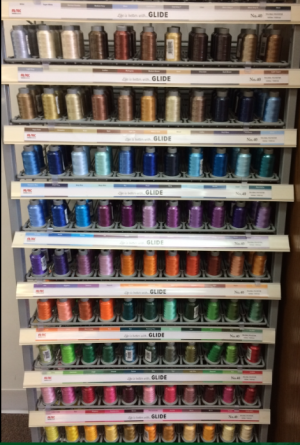 This thread is also perfect for machine embroidery.